Asthma is a disease which if not cured takes severe form and becomes tough to treat. Children who have asthma need to be taken care of in a compassionate manner. If your child is suffering from asthma then very often it becomes a struggle to handle and even scares you at times. 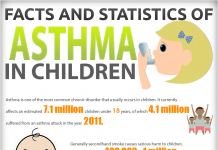 Asthma is a chronic disease found commonly among children, and almost about 10% of children suffer from it in America. In spite of being seen so frequently among children, often parents are unable to detect the symptoms of the disease. If the condition is untreated in the early stages, then it can bring serious problems for you and your child in future. Lungs have several tubes inside which lead to a more prominent tube. During asthma, this tube gets contracted and acts as a barrier for the air to get in and out. Many things can irritate these tubes like dust, cold air, chemicals, strong smells, carbon dioxide etc. When the dust particles clog the airway, causes swelling in the lining of the airway and it further leads to twinging of airway walls due to contraction. As a result, thick mucus is formed, and it also clogs the airway. 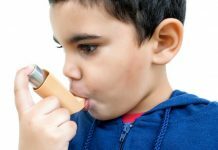 Childhood asthma is similar to that of adult asthma but a little severe and critical. Due to the clogging of the airway, the child is unable to breathe correctly. 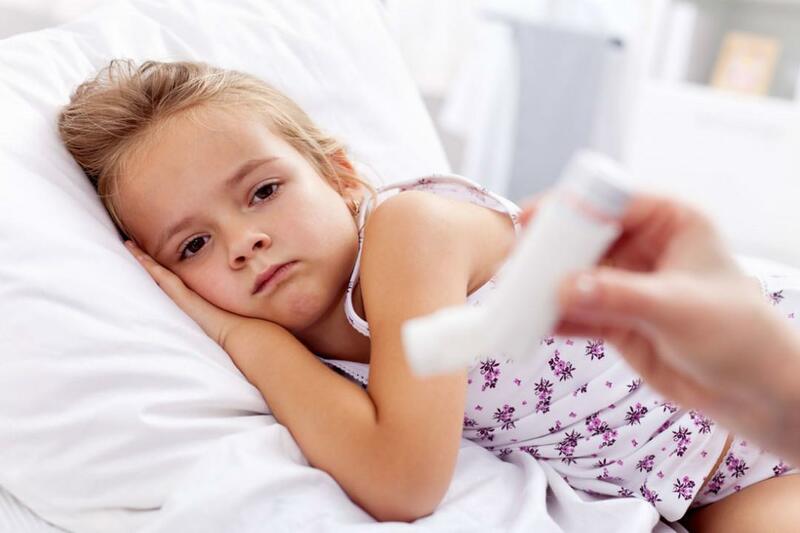 If your child is continuously having breathing problems and catches cold easily or gets tired quickly, then you must instantly get him/her diagnosed. There are many visible as well as invisible symptoms of asthma, but most common one is congestion in chest. Your child might feel congestion or tightness in the chest while playing or doing any other physical activity. 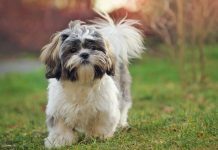 Other symptoms include occasional or frequent coughing, trouble in sleeping due to constant sneezing and cough, fatigue etc. If you find any of these symptoms in your child or your child tells you anything that matches these symptoms, then immediately get him/her diagnosed. Anything can trigger asthma. 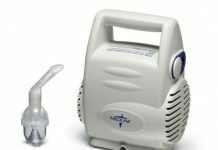 You must be aware of what makes your child wheeze. Your child can be allergic to anything like pollen, dust, chemicals, strong fragrances or specific food items. You must at all times be alert not to let your child come in contact with these elements or avoid them as much as possible. There are various treatments now available for this chronic disease. Right from primary level to severe asthma everything can be cured in time if treated properly and patiently. The treatment options include various liquid medicines to open the air passage and ease out the way for air to get in and out. Other treatments include taking steam to open the blocked airways. 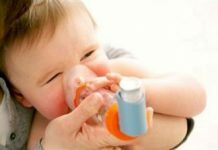 Although most children require intermittent treatment, there are quick relief treatments like inhaler also available for severe cases. If your child is severely affected, then allergy shots are also a good option. You must always take your doctor’s prescription before using any medicine for your child. 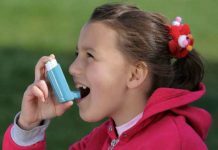 Asthma is a severe condition but can be defeated if appropriately treated and diagnosed with time. Don’t play with your child’s health and take him/her to the doctor immediately even if you observe a single symptom of the disease.